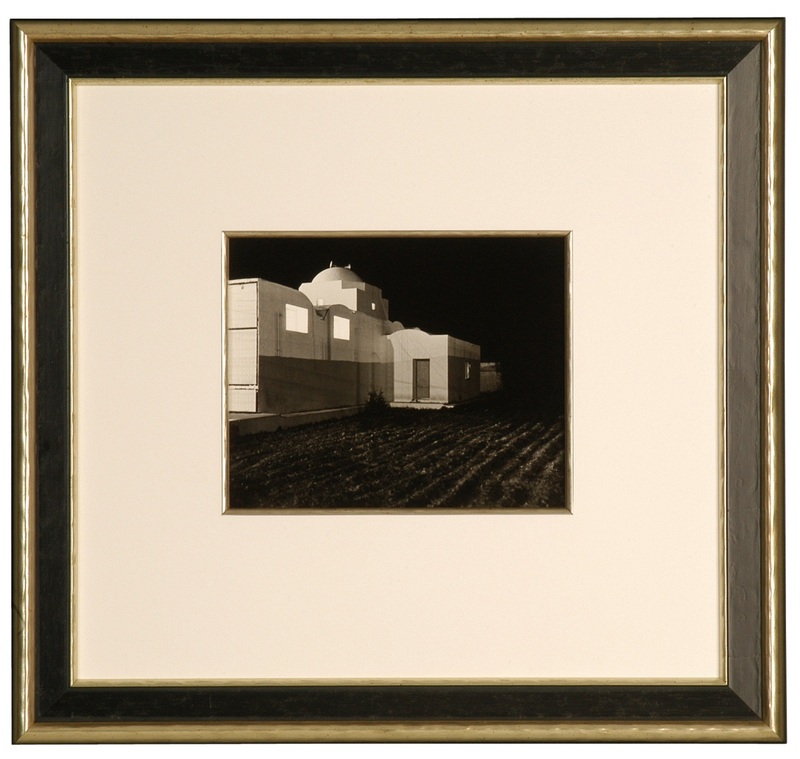 Dry mounting is a process which flattens and permanently mounts artwork to the backing board. The ‘dry’ part of the term means that no risky wet adhesives are used in the mounting process. Instead, a sheet of dry adhesive material is placed between the artwork and the backing board. Then both are placed into a large vacuum press which flattens the artwork as it heats the adhesive to cause a permanent bond to the backing board. Our heat/vacuum dry mount presses can mount artwork as large as 40″ x 60″. Second is to keep the artwork flattened, regardless of the environment. Un-mounted artwork will expand and contract over time, depending on heat and humidity. These expansions and contractions can translate into undesirable undulations and bowing of the artwork within the frame. A dry mounted piece of artwork will remain flat, regardless of changes in the surrounding environment.